If you have noticed that your water at home is over-chlorinated, there is a whole lot of value that comes with the installation of one of the whole home water filtration systems. 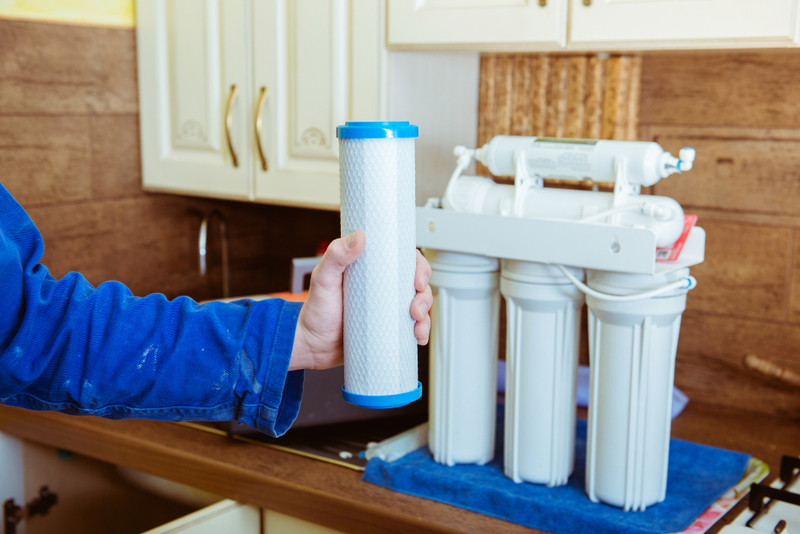 No matter the size of your home or what your needs or wants may be when it comes to water filtration, you can look to our team at Trident Plumbing. When you have the right installation, you and your family will have the ability to enjoy water that tastes amazing at all times. Poor Taste For Drinking Water – When you drink chlorinated water, you are going to notice a change in the taste. Having a water filtration system in your home will help to remove the odor as well as the bad taste from the drinking water. The filters are going to give you water that is fresh tasting and well worth the investment that you make in your filtration system. Bad Results When Cooking – If you have ever used unfiltered water for making coffee or cooking pasta, you will notice a major difference in the taste. Chlorine is the type of chemical that gets absorbed into the foods that you cook, which can make the sauces and any of your hot drinks taste bad. With filtered water, you will have delicious results every time without that chlorine taste. Showering – If you are using chlorinated water for your shower, you will notice changes to your skin and your hair that is similar to the results that you would have when swimming in a pool with chlorine. When you have a water filtration system, you will notice a difference in your bathing and showering results. Call us today at Trident Plumbing at (425) 321-6043 and we will be happy to discuss your options for water filtration systems at home.